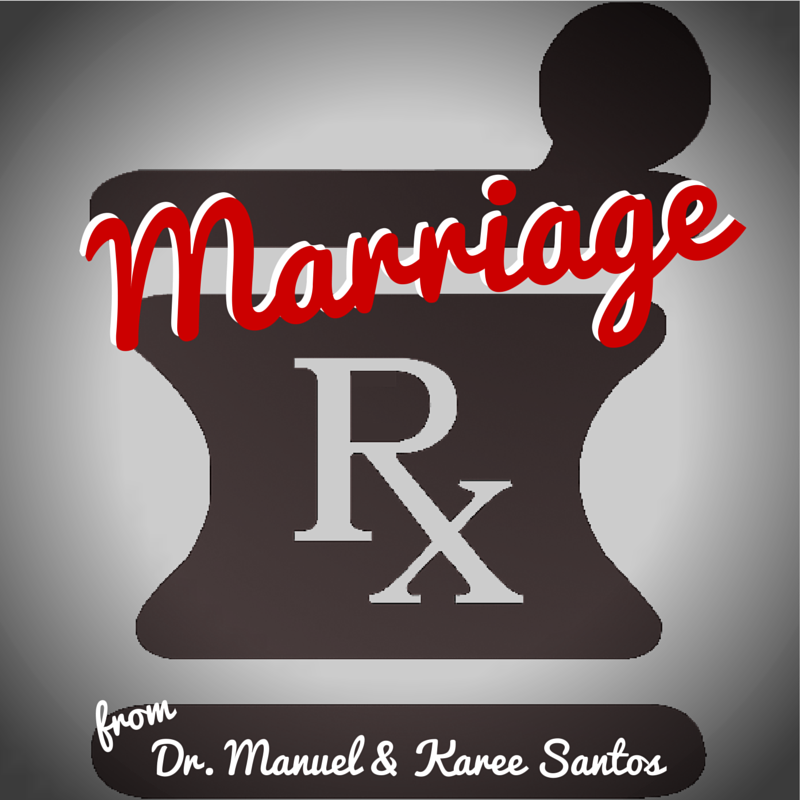 Since February is the month of romance, I'll be posting a lot of our Marriage Rx columns from CatholicMom. After all, the best foundation for romance is a solid and trouble-free relationship! Answer: Unemployment or underemployment can exact a heavy toll on marriages and families. Pope Francis has said: “there is no worse material poverty, I am keen to stress, than the poverty which prevents people from earning their bread and deprives them of the dignity of work.” Husbands often feel the sting of unemployment most keenly, since many men are dedicated to their role as provider for the family. It is time for us Christians to shout from the rooftops that work is a gift from God and that it makes no sense to classify men differently, according to their occupation, as if some jobs were nobler than others. Work, all work, bears witness to the dignity of man, to his dominion over creation. For the unemployed, looking for a job is a valuable type of work in itself. It requires time, effort, creativity and sometimes even retraining. The underemployed can still be proud of doing their best in a job that requires less than their entire skill set. There is always merit in doing our work well. So realize that all the work you do is valuable. Pour your best efforts into your job search and into the work that you have. Reassure your wife that you are doing all you can. You can seek spiritual help by praying a novena for work to St. Josemaria. You can also recite the St. Jude Prayer for Employment and leave your intentions on the website of the National Shrine of St. Jude. It might help for you and your wife to recite these prayers together. It’s natural for a wife to feel scared when her husband’s job prospects are diminished, especially if she is dependent on her husband‘s income. If her fear is translated into berating or nagging, it can exacerbate the tense situation in the home. But perhaps all she really wants to do is help find a solution to your difficulties. Ask her for help! If what you need is her encouragement and support, ask her. If she has education and workplace experience, she may be willing to get a job (or a higher-paying job) to help the family through temporary difficulties. She may also be able to introduce you to social or professional connections that could lead to new employment. The problem will definitely not be solved by marital breakdown, which is usually highly expensive for both parties. Don’t worry about what your friends will think or how your service to the Church might be impacted. Focus on the problem confronting you at this moment. And may God bless you and your marriage! Have you ever struggled with unemployment or underemployment? What strategies worked best for you? Please comment below. 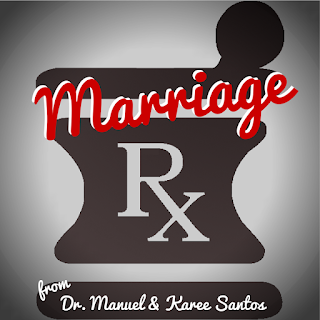 And if you have questions or ideas for a future column, please contact us at catholicmarriagerx@gmail.com! What's the Point of World Marriage Day?